President Donald Trump met with top US pharma CEOs at the White House on Jan 31 to discuss pressing various pressing issues such as the future of the FDA and drug pricing. The CEOs of Merck, Eli-Lilly, Novartis, Johnson & Johnson, Amgen, and Celgene attended the meeting along with the head of the Pharmaceutical Research and Manufacturers of America (PhRMA). The President urged CEOs to limit drug price hikes. He emphasized the need to domestically manufacture the drugs. He ensured them of speedy drug approvals, vowing to eliminate FDA regulations by 75% to 80%. He promised to soon nominate a person to lead the FDA. President Trump has called current drug prices “astronomical” and often stressed that pharma companies are, “getting away with murder.” He wishes to allow the government to negotiate drug prices directly with manufacturers on behalf of Medicare, which is one of the world’s largest purchasers of prescription drugs. President Trump has also called on big pharma to bring back the business and production of pharmaceuticals to the United States. R&D has thrived in the US, thanks to the academic prosperity and intellectual property rights. Manufacturing, on the other hand, has moved to Asia and elsewhere due to lower production costs. Under these new initiatives, the industry will need to figure out a way to further balance the need to lower prices, while staying competitive. President Trump signed an executive order directing federal agencies to cut two regulations for every new one they adopt, a move that could have a significant impact for the FDA. However, this order could have consequences in implementing the 21st Century Cures Act. The Act is designed to speed up the introduction of new medical treatments by accelerating some approval processes and boosting federal funding. Once the President’s deregulations start being enforced, they could potentially hinder the desired faster approval process (since, in an agency like the FDA, deciding which regulations can be safely scrapped may become a roadblock). Balaji Srinivasan, a Silicon Valley entrepreneur who is the CEO of Bitcoin startup 21Inc and co-founder and CTO of Counsyl, a genomics startup. Jim O’Neill is a managing director at Thiel’s Mithril Capital Management, who also served in the George W. Bush administration as principal associate deputy secretary at DHHS. Dr. Scott Gottlieb, a resident fellow at the American Enterprise Institute and former FDA deputy commissioner for medical and scientific affairs. Recent rumors suggest that Jim O’Neill is the likely front-runner to lead the Food and Drug regulator. In the past, the head of the FDA has traditionally been a trained physician or a prominent scientific researcher. Another executive order recently signed by President Trump calls for a federal hiring freeze and allows for cuts by attrition. The pharmaceutical and biotech industry is still trying to understand how public health jobs and User Fee Act-funded positions at the FDA will be affected. 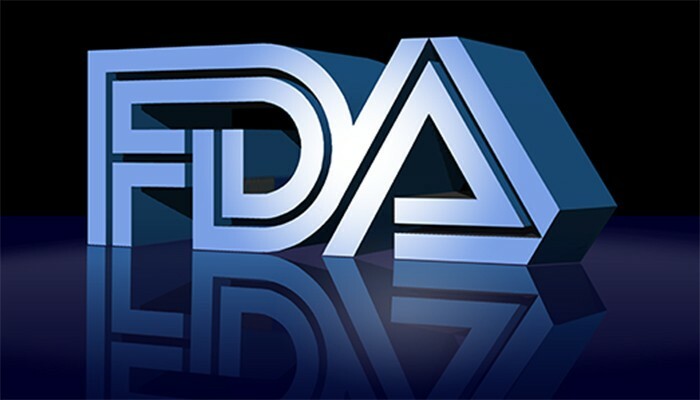 Due to this current lack of clarity, the hiring freeze has left many anxiously wondering whether the FDA will be able to complete its work with tighter staffing and resources. The hiring freeze may also conflict with the implementation the 21st Century Cures Act. Currently, the FDA has around 1,000 vacant positions, many of them at the Center of Drug Evaluation and Research (CDER). If speedier approvals are required, prudence dictates that additional reviewers will also be a necessity.